A year ago today I was still alive. Rachel, Max and their daughter Ellie had the perfect life- until the night Rachel’s heart stopped beating. With Rachel gone, Max and Ellie now begin the painful road to rebuilding their shattered lives, unaware that Rachel isn’t quite ready to let go of them just yet. Instead she hovers in a realm between the living and the deceased and watches as her loved ones adapt to a life without her. Soon after the first anniversary of her death, Max is persuaded by his family and friends to start dating again and, before long, Rachel has to witness another woman taking up the role she isn’t quite ready to let go of just yet. Heartbreaking, thought provoking and my worst nightmare in the form of an extremely long winded book. 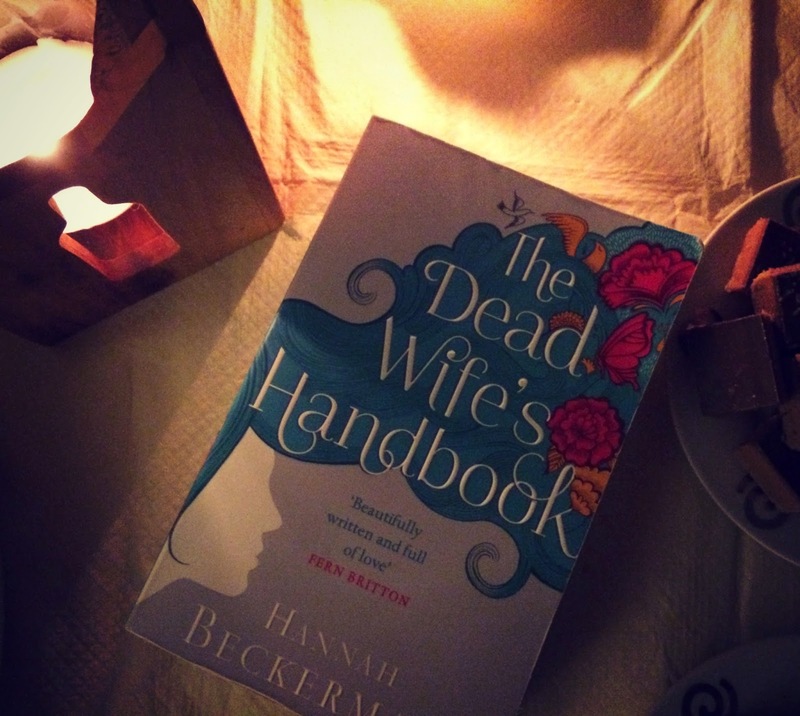 A guidebook for deceased as much as the living, the book is structured around the seven stages of grief from Rachel’s perspective. To lose a loved one is never easy, but when they are taken from you too soon it can become a cruel and lifelong affliction and reading this book reminded me of what I fear most in the world. I could whole heartedly empathise with Rachel’s pain of watching her husband struggle to come to terms with losing her and so read a majority of this book with a heavy heart. 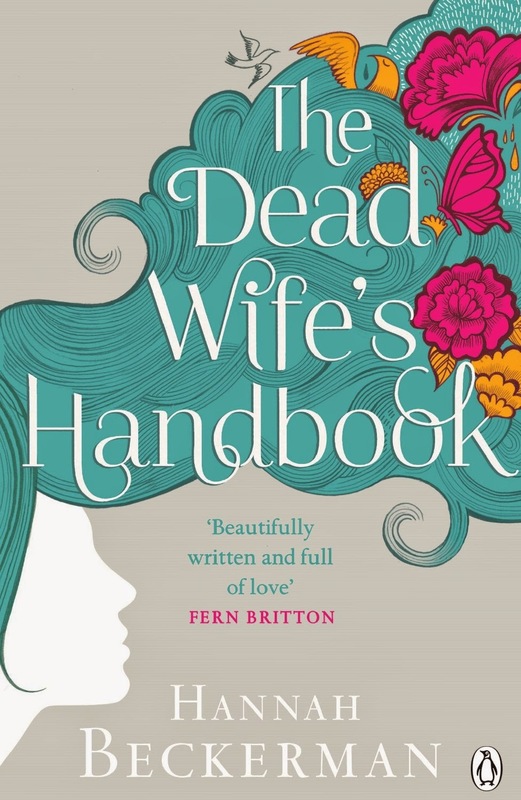 Our book club concluded that even though this book isn’t the greatest novel we’ve read to date, it did invoke some personal discussions surrounding love and loss. Everyone could relate to the central themes of relationships and legacies in some way or other. Having all loved and lost people close to us, the process of grieving was a big topic for the evening. How we remember those who have passed and our fears of leaving behind those closest to us- it was jolly evening can you tell? Emotionally repetitive and unnecessarily drawn out, this highly thought provoking book will leave you wanting to live each day as if it were your last and pondering on the legacy you will inevitably some day leave behind. Our next Book Club read will be Revenge of the Tide by Elizabeth Haynes which will be reviewed in November. Have you read our latest book? Let me know your thoughts in the comments below!